Come down to RockIt Climbing Center for 2 days of fun! 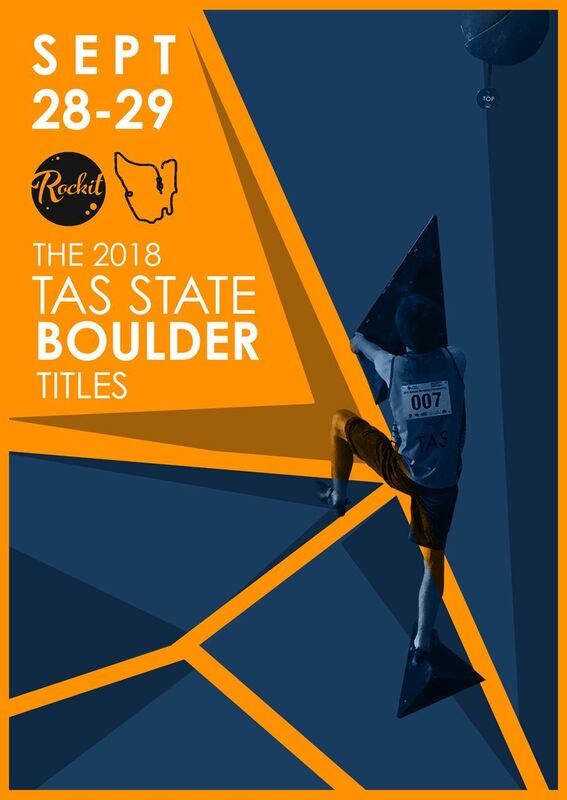 (Youth B, Youth A, Junior and Open A climb on Both days! - the rest, just day 2).